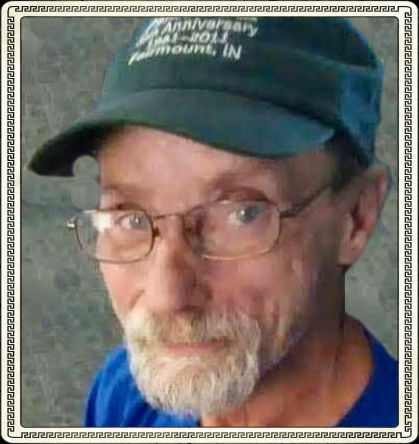 Martin A. Ives, 59, of Celina, OH died 11:45 a.m. Saturday March 16, 2019 at the OSU Medical Center in Columbus, OH. He was born September 9, 1959 in Lansing, MI to Eugene and Nancy (Dorman) Ives. Prior to becoming disabled due to his illness, he worked as a production employee for Fleetwood Motorhome Co. in Decatur, IN. His pastimes included fishing, boating, camping and riding motorcycles. More than anything else, he enjoyed spending time with his grandchildren. Rites are scheduled to begin 4:00 p.m. Saturday at the Miller Funeral Home 1605 Celina Road (Ohio 703 West Chapel) in St. marys, OH. The Rev. Chris Riffle will officiate the services. Visitation 2 - 4 p.m. on Saturday at the funeral home.